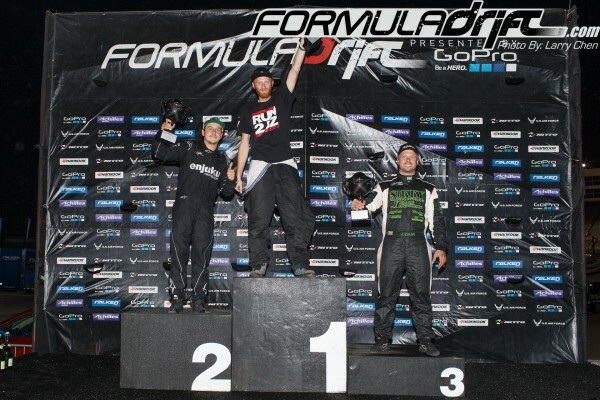 The second round of Formula Drift is here in two days and Sikky Racing is on the way! The last few months have been nonstop, building brand-new race cars to enter the Formula Drift series at a competitive level. We want to thank all of our team members, supportive family members, and friends who have given up their time, effort, and money in these efforts over these last few months. Sikky Racing would most importantly like to thank our fans who have been incredibly supportive and encouraging to the team! While we understand that we let a great deal of people down by not making it to Round 1 in Long Beach, we hope that you will see the payoff with taking the needed time to further develop the cars for our Rookie debut in Formula Drift. Sikky Racing is proud to announce our official partners for the 2014 Formula Drift season. Achilles Radial, Alexander Fabrications, BC Racing NA, Brandon Fugitt Designs / The Lemonade Stand, Classy Media., Cosmis Racing Wheels USA, Driveshaft Shop, Extreme Dimensions, JE Import Performance, Magnuson Superchargers, OMP, P1 Performance, Phenix Industries, Schwanke Racing Engines, Sikky Manufacturing, Trick Flow Specialties, Wiring Specialties. The team would not be able to go into the series without these partners at our side. Sikky Racing has only joined forces with partners that bring the best products and services to the market. We can already assure you that any success that the team achieves in our rookie season would be made possible by our partners listed above. Please take a moment to visit their websites to check out how their products and services could help you! 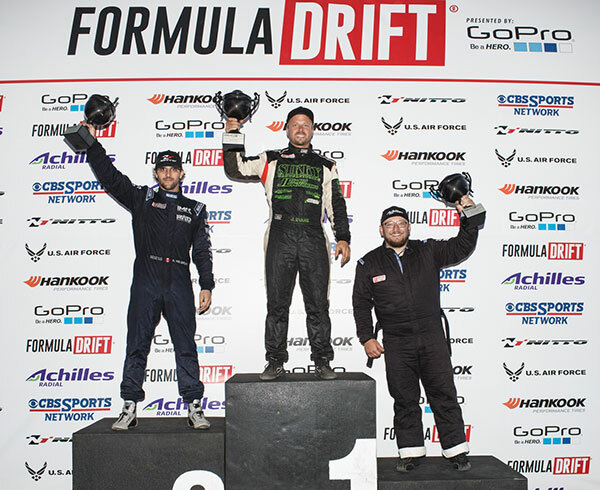 Sikky Racing’s driver roster consists of James Evans, Dan Savage, and Brad Heyl. Leading up to this point, both James and Dan’s cars have been built at JE Import Performance, one of Sikky Manufacturing’s R&D shops, in Baltimore, Maryland. Brad has been building his iConcepts convertible Nissan 350z out of Pittsburgh, Pennsylvania. The car should be recognizable in being previously owned by ASD and piloted by Formula Drift veteran driver Tyler McQuarrie. Unfortunately, we must announce that due to the loss of some local support, Brad has not been able to keep the same pace in completing his build and will not be attending Round 2. Brad Heyl will be joining the team for Round 3 and has made the commitment to additionally compete in the Formula Drift Pro 2 series. Sikky Racing is thrilled for its Formula Drift Rookie debut in a just a couple of days in Round 2 at Road Atlanta. We cannot wait for the gates to open on Friday morning for our fans to come check out the new cars in person! This has been a long time coming and can’t wait to finally give back to our supporters and fans!